If you found the Chevrolet Corvette Stingray Convertible Atlantic Concept showcased at the 2013 SEMA Show to be an attractive drop-top, then you might as well start saving some money because Chevy has just announced that the vehicle will be put into production. 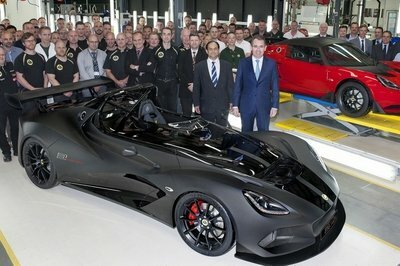 Specifically, due to strong success the concept car has enjoyed during SEMA, the automaker decided to create an Atlantic Design Package that turns a regular Corvette Stingray Convertible into a special edition sports car with unique exterior and interior features. Available on Z51-equipped models selected in 2LT and 3LT trims, the package is inspired, according to Chevy, "by the luxury and performance of private jets seen at European vacation destination." However, the cabin only benefits from Stingray floor mats, so don’t expect for additional premium appointments aside from what you get with the Corvette Z51 and a set of custom luggage. 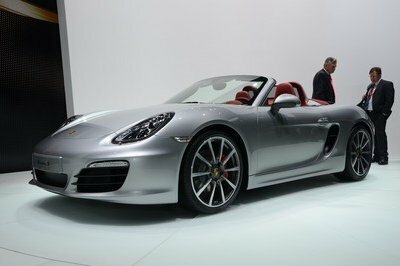 Exterior changes, on the other hand, are more noticeable, with several bespoke parts and graphics added to the body. 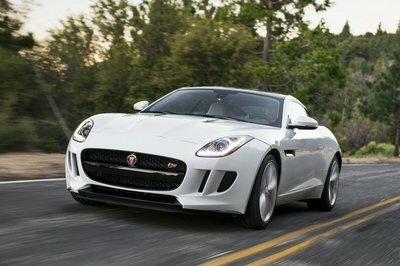 Powertrain remains unaltered, which means customers will get the 6.2-liter V-8 engine and the 460 horsepower and 460 pound-feet of torque that come with the performance exhaust. 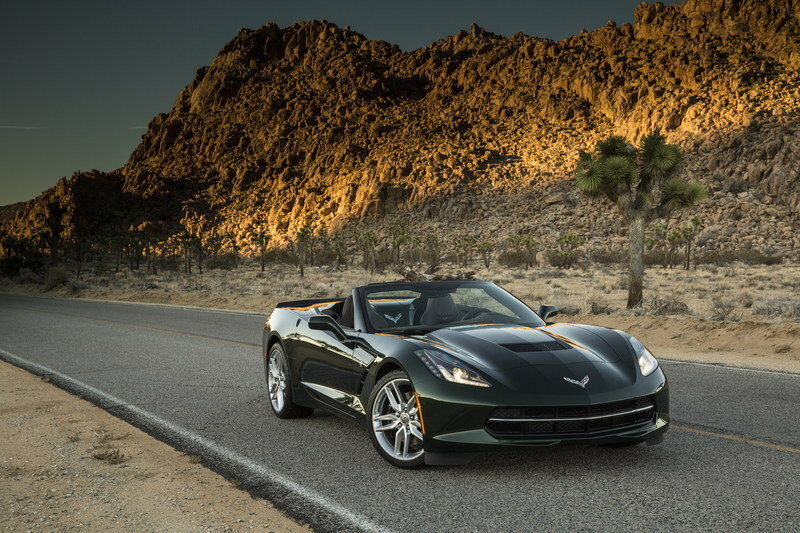 Click past the jump to read more about the Chevrolet Corvette Stingray Atlantic Design Package. 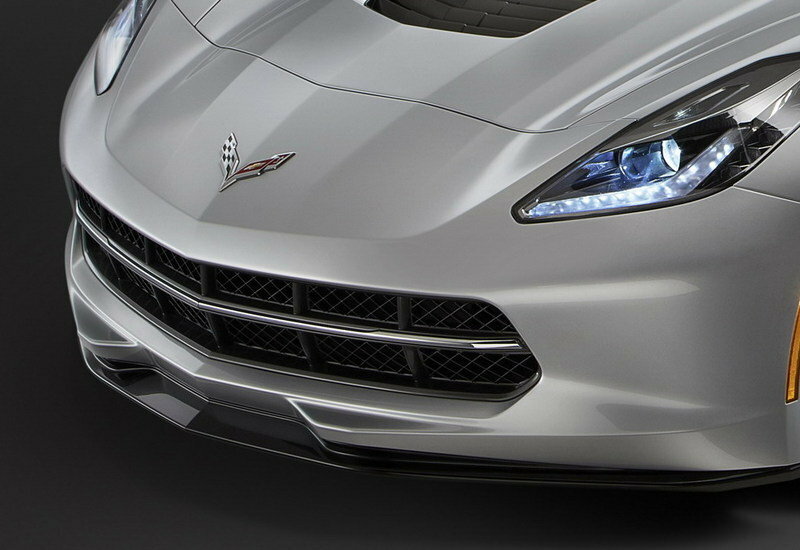 The Vette’s front end is enhanced by a Z06-style splitter, while the fender vents, the hood Stinger graphic and the tonneau inserts are all finished in a Shark Gray color. 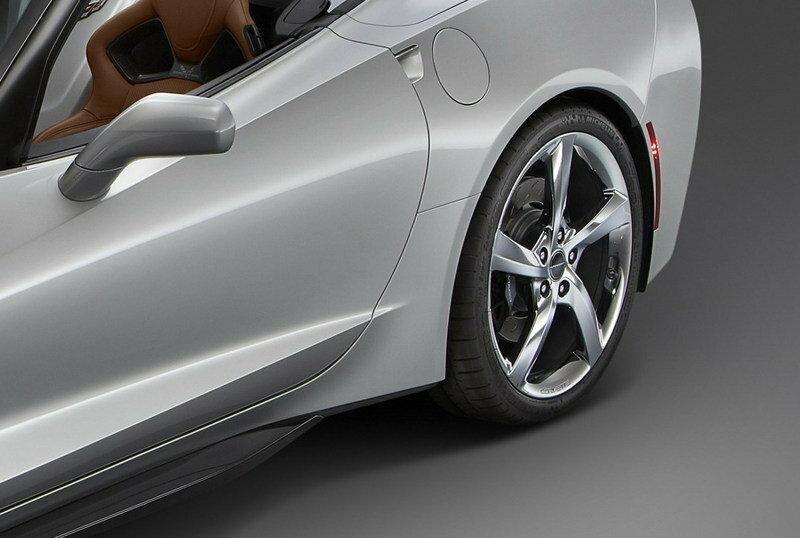 On the standard Corvette, the fender vents are painted black. Chrome Torque wheels are added on all corners, rounded off by Stingray center caps and custom logo valve stem caps. A set of bespoke splash guards are also included with the package, while a custom license plate frame was added to the rear. 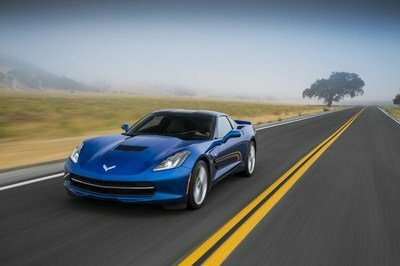 The Atlantic Design Package will become available in all the exterior colors offered on the 2015 Corvette Stingray, including the Laguna Blue, Velocity Yellow and Crystal Red special tintcoats. Pricing for the bundle has yet to be announced, but expect it to fetch at least $2,000. As with any other 2015 Corvette Stingray, the Atlantic model can be fitted with the brand-new, eight-speed automatic transmission and the Performance Data Recorder. Introduced at the 2013 Geneva Motor Show, the 2014 Corvette Stingray Convertible is nearly identical to the coupe version, save for the fabric soft-top and all the extra parts that come with a cabriolet. The brand-new 6.2-liter LT1 V-8 engine delivers 455 horsepower and 460 pound-feet of torque in its standard configuration, but output jumps to 460 horsepower once the performance exhaust is added. 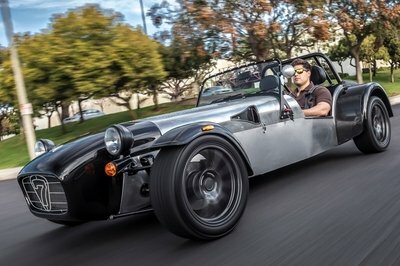 The oomph enables the convertible to accelerate from 0 to 60 mph in 3.8 seconds and reach a top speed of 180 miles per hour. Chevrolet announced today the 2015 Corvette Stingray will be available in two new Design Packages: the Atlantic luxury convertible and the Pacific performance coupe. 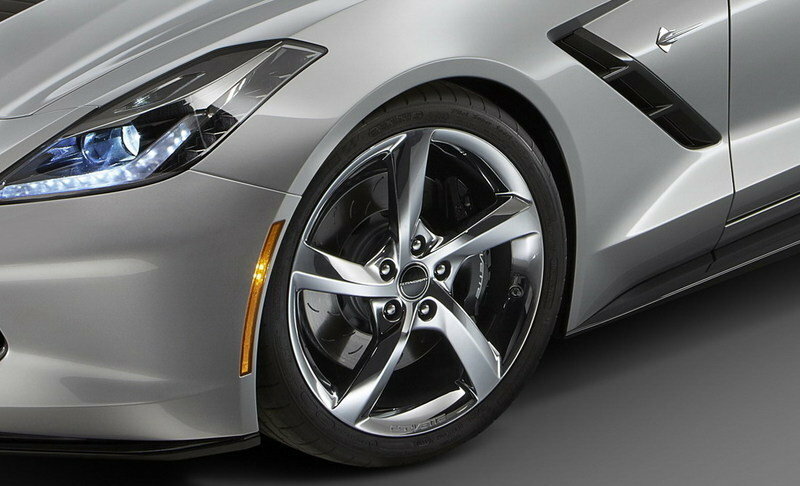 They go on sale later this year with the rest of the 2015 Corvette Stingray lineup.